Conspirare is a Latin term that means "to breathe together." It's also the name of a professional chamber choir made up of talented singers from around the country. They gather in Austin, Texas, where their founder and artistic director, Craig Hella Johnson, lives and works. Craig is a native Minnesotan whose musical path as a piano major led him to St. Olaf College in Northfield, Minn., then to the Juilliard School and on to Yale. 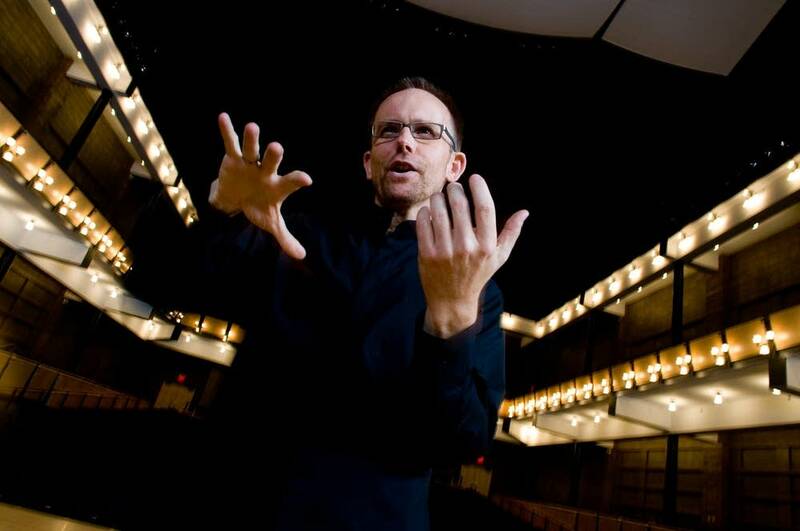 So how does a piano major become the founder and conductor of a top choral ensemble? "I'd never considered a career in choral music, because it seemed so fundamental  like, 'Isn't that just always a part of your life?'" Craig muses. "One day it hit me, like, 'Oh my gosh, I love this,' you know? I truly love it. And yes, it just seemed too close, it was a total surprise. And so, yeah, it made sense. Everything about my piano training, my first piano teacher on the Iron Range was always talking about a singing tone. So everything, even at the piano, was always about singing for me." Conspirare begin their 22nd season with a new series called, The Poet Sings. Their first recording in this series spotlights the Chilean poet Pablo Neruda. "I remember hearing people talk about Neruda with such love and reverence," Craig says. "I mean, it certainly was evident from people who lived in South America  he was their victor and king and not just a cultural hero but a political hero as well and social inspiration. I remember that. I remember years ago, too, hearing a Chilean woman say, 'Neruda is music.' And it never left me. 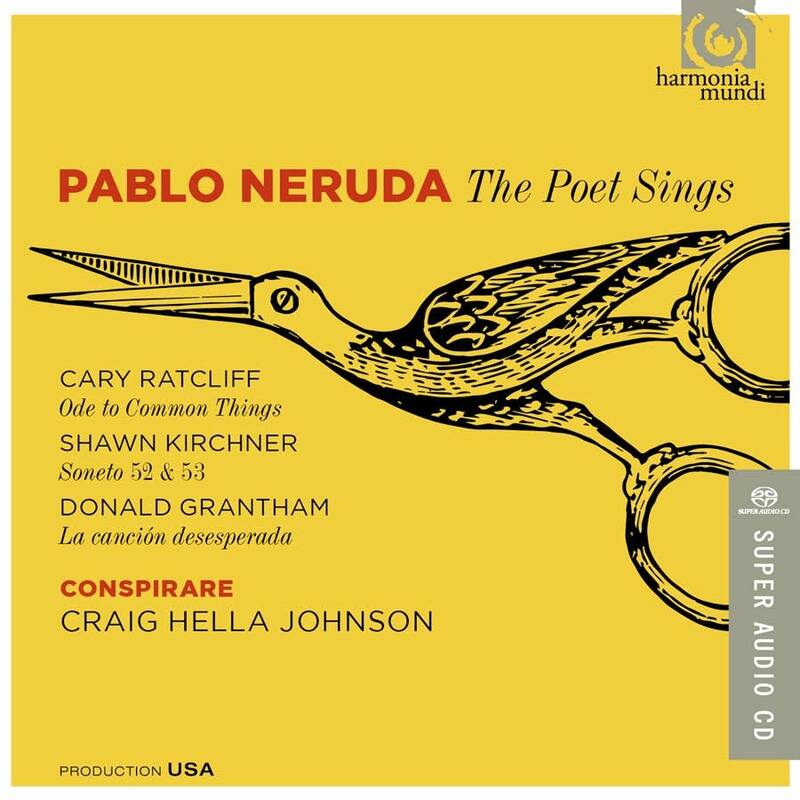 "And I think, for me, with this project, what felt so right about Neruda [is] his sense of balancing details in life with the large picture," Craig continues. "I mean, he always had a sense of the universal and this love of the earth and nature and experiencing life whole bodily. This is so attractive to me as a reader of Neruda. And in choral music, this is something I love. It's a medium that, like no other, can draw people in and bring focus to the universal, to all the things we have in common, the spirit of that which we share in common. "And the largest piece on the CD is a work by Radcliffe called Ode to Common Things, and this exemplifies what I'm saying in such a beautiful and profound way," Craig explains. "Neruda wrote four volumes of these odes to common things, and I mean it's everything  very mundane, just things, a butter knife or a door knob. In this particular piece, Radcliffe has chosen five. The first is just Ode to Things, in which Neruda talks about the river of unstoppable things, you know, that he's laid his hands on, that have been part of his life. "And the second one is ode to the bed, then ode to guitar, then ode to scissors, then ode to bread. And this last one certainly is the grand picture of what it would be if true justice, taking first just the common notion of bread and that we eat and have the need to eat, but if all people shared equally food and nutrition for their bodies, what this world could be. It's really visionary. I love it when choral music can do that. And [Neruda] does it in a way that addresses the simplicity and goofiness of the things as well." Two lovely sonnets by Shawn Kirchner are the highlight of this recording for me, and Craig agrees. "I love these two so much," he says. 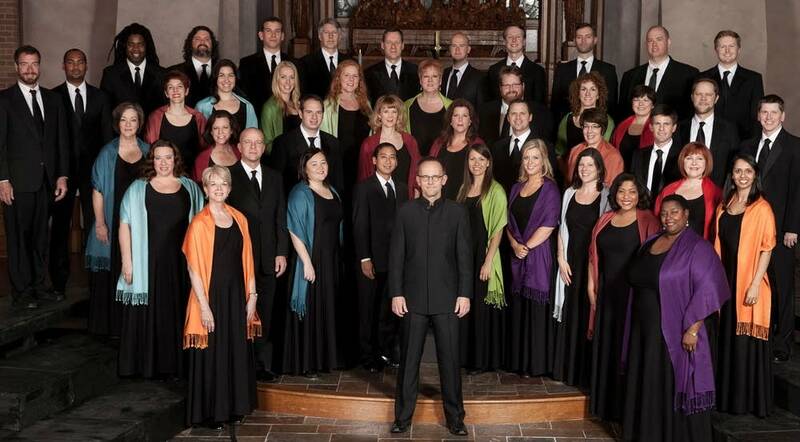 "Sean has been the composer in residence with Los Angeles Master Chorale. And the first one, 'Your Voice,' was composed for a high school choral festival initially, and the poem itself was a beautiful tribute and description of the voice and great love of Neruda's life. And he brings in contrasting sounds. It's a beautiful, lilting piece that kind of leads us in a heavenward way. It's a sonnet of Neruda's. "And the other, 'Your Blood in Mine,' is really about the grounding of domesticity, the peacefulness, the calm of sort of regular rhythm of being with someone in a space in a common, daily practice. Kind of the union that one can feel in that. [Kirchner] set them both eventually for soprano and bass duet as well. But we had a wonderful time singing them. I tell a couple of friends that after retirement  if I have a porch or a quiet home somewhere  I want to be listening to these two pieces. They are extraordinarily special." The poetry, and the music of Pablo Neruda can bring you closer to humanity. Craig says he and the others in Conspirare witnessed that themselves as they made this recording. "I kind of felt all of us tuning into each other more, into the ground, a comb, a brush, a breeze," he says. "There was a sense of being alive that Neruda gave us the invitation for. And one special memory: There was a point in the sessions when I felt we could drop down even more musically and emotionally to find this piece and find this quality. So I asked the singers to sit on the platform  'Can we just talk a bit?' And I just asked people to speak of a thing in their lives, maybe from childhood … or something that has a very strong, evocative memory for them and to talk about it. And this was so beautiful. Somebody talked about their grandmother's hairbrush and someone spoke of a clothesline in the summertime and the clothespins as they'd hang sheets. And it just felt like we were together more, we felt each other more, we were alive  it was a beautiful gift. "I hope some little whiff or breeze of this will come out to the listeners who are hearing it, and maybe they'll take a moment to reflect, recall, to find their way into a little deeper experience of their own life in that moment."